Get Fro-Yo — Wow! Mobile Frozen Yogurt! We have this vibrant and playful Yo-Mobile that we enjoy bringing to events such as schools, graduation parties, soccer tournaments, religious organizations, and more! It comes with awesome speakers and a great staff to accompany the Fro-Yo Party! 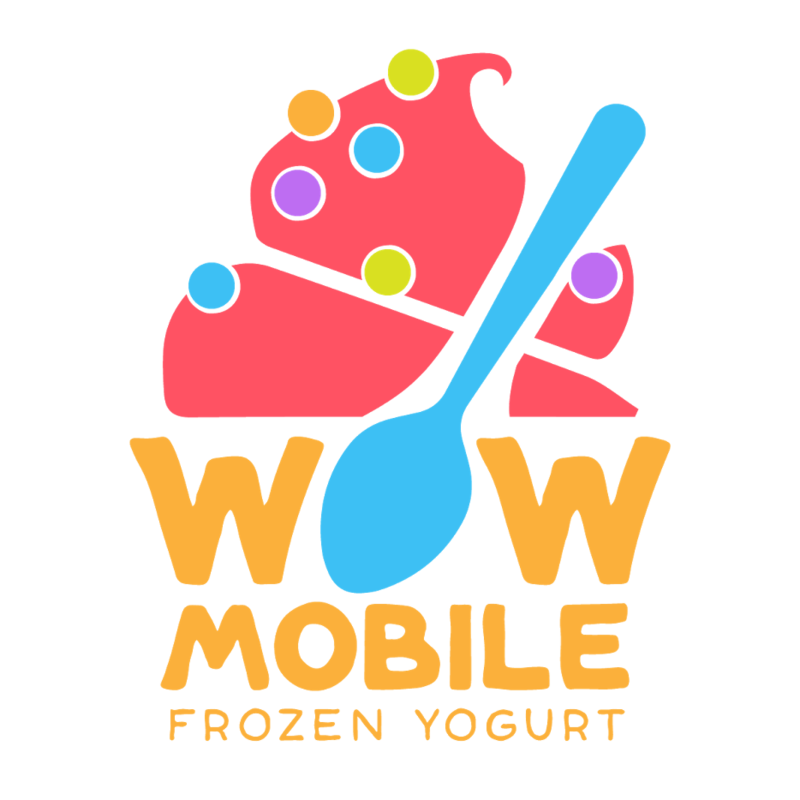 It comes with 6 different flavors and a wide selection of toppings.We have a couple different options for our Yo-Mobile, read below for more detail. For this option, we request a $650 minimum charge. When we arrive, we give out 8oz cups with each cup being $7. You can fill the cup to the brim with the 6 different flavors available along with the variety of toppings. We will have a couple of our awesome staff work the event in making sure everything runs smooth and sweet! The STANDARD option allows the party to have 16oz cups in which they can fill to their liking with 6 flavor options and up to 20 toppings. We will weigh the yogurt and payment will be taken by the staff on the Yo-Mobile. We charge 64 cents per ounce, and we take both cash and card. 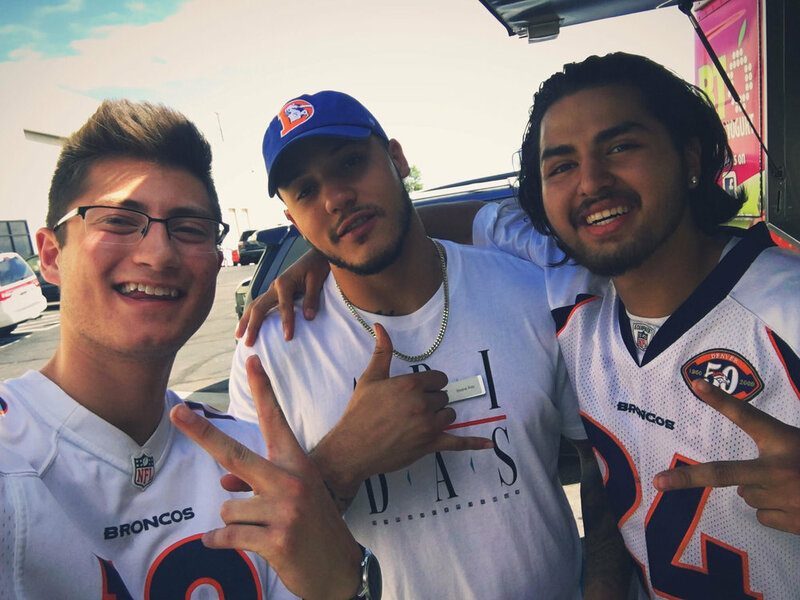 Lastly, we delight in delivering our unique portable Fro-Yo machines to office parties/lunches, birthday parties, graduation parties, and more! These are a great enhancement when it comes to gatherings.They carry one flavor of yogurt and we can bring up to 4 toppings along with us.